During a recent trip to New Orleans, I accidentally stumbled upon the National World War II Museum, just a mile or so outside of the famous French Quarter. It was quite an impressive museum that featured America’s involvement in Japan, as well as American efforts in Europe during the last Great War. In Japan we were fighting a country that attacked us without provocation with the bombing of Pearl Harbor, while in Europe, Hitler and the expansion of Nazi Germany needed to be stopped at all costs. Through the sacrifices and courage of truly extraordinarily brave men and women, we prevailed on both fronts. 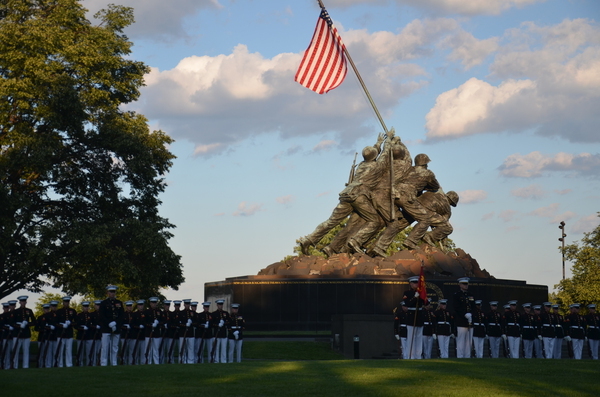 I feel very fortunate to live in Washington, DC and am very appreciative of the monuments to our heroes – from the Iwo Jima Memorial, to the Korean Memorial. From the Vietnam Veterans Memorial to the more recent WWII Memorial. A few years back, I met a highly decorated WWII veteran, in town for the WWII Memorial dedication. He looked like royalty in his full uniform replete with medals. I approached this man and thanked him for his service. I innocently referred to him as a hero, but he gently corrected me and told me that he was not a hero. He told me that the true heroes were the people who never came home. This Sunday, November 11th is Veterans Day. Please remember to honor American heroes, past and present. Happy Veteran’s Day and God Bless America! *For more information on the National WW II Museum, please visit http://www.ddaymuseum.org/. The National WWII Museum tells the story of the American Experience in the war that changed the world – why it was fought, how it was won, and what it means today – so that all generations will understand the price of freedom and be inspired by what they learn. 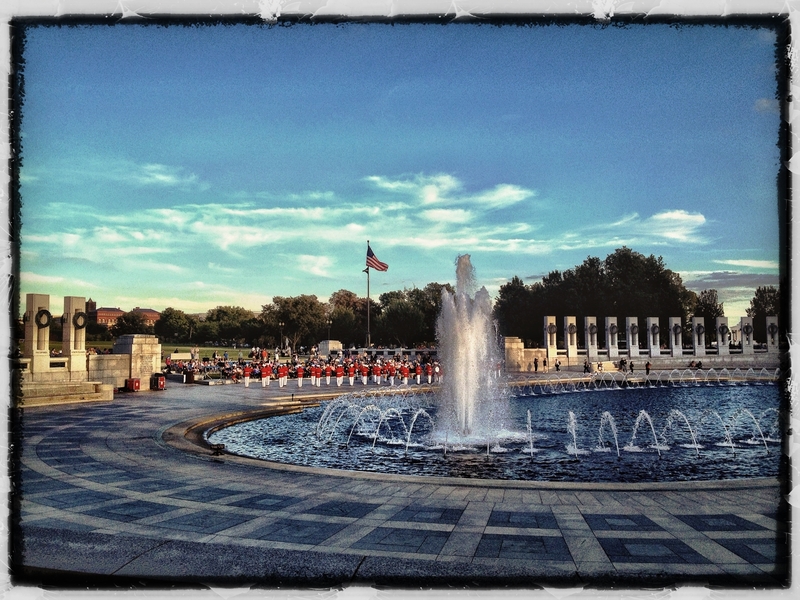 **Visit myveteransday.org to show your gratitude to those who have given us so much. And don’t forget to let your friends and family know how they too can say “thank you for my freedom” this Veterans Day. This entry was posted in DC, Peace, Uncategorized, Washington, WWII and tagged brave, French Quarter, hero, Iwo Jima, Museum, National World War II Museum, New Orleans, Pearl Harbor Attack, United States, veterans, Veterans Day, Vietnam Veterans, Vietnam Veterans Memorial, war, World War II, World War II Memorial, WW II.